For a large and growing number of freelancers and travelling professionals, the many shared workspace sites that have sprung up in locations across the globe offer a place to work in an office environment while away on vacation or a business trip. 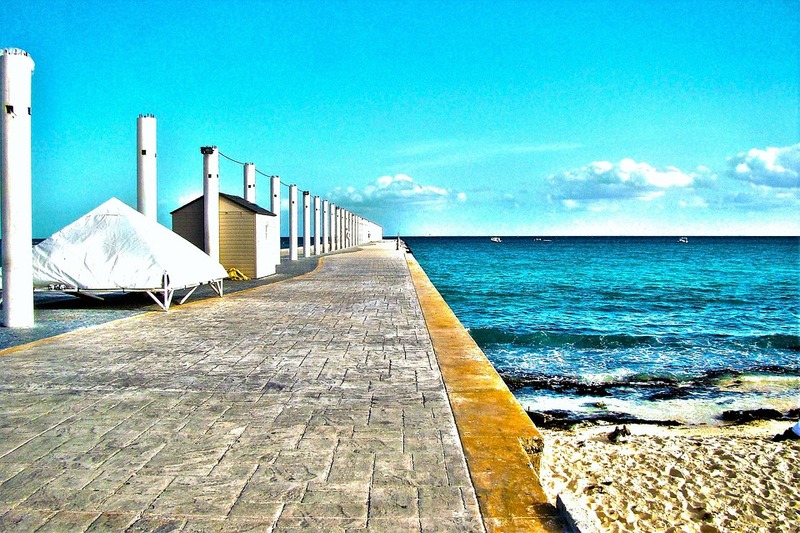 Every year, millions of North Americans travel south to Mexico to enjoy its world-class beaches and vibrant culture. Its capital, Mexico City, is also home to a thriving coworking scene with numerous shared workspaces and cafes catering to remote workers. 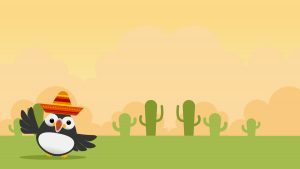 In today’s blog, we’ll be taking a look at what Mexico has to offer for those looking to work remotely while in the country for business, pleasure, or both. The United States’ neighbor to the south, Mexico is a country of stunning contrasts and a place where colonial Spanish influences mix with those of indigenous cultures. Travelling through Mexico, one can find sun-kissed beaches, verdant tropical forests, scorching deserts, and snow-capped mountains. For those looking to take in the sights and sounds of Mexico’s political, cultural, and economic capital, however, a trip to Mexico is not complete without spending some time in Mexico City. 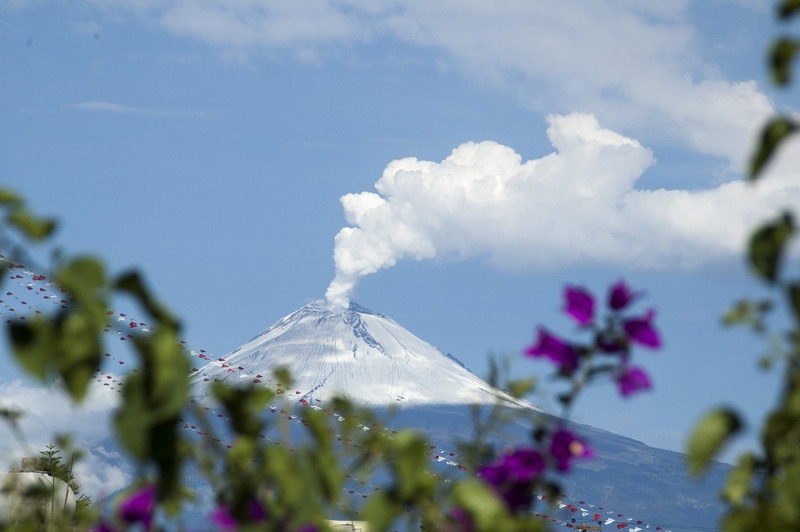 Far from the coastal resort towns where many vacationers spend their time, Mexico City is a sprawling metropolis situated in a large valley high in the mountainous interior of south central Mexico. With an urban area home to more than 20 million people, Mexico City ranks among the largest metropolitan areas in the world and an important center of commerce and business in Latin America. As with many other major cities around the world, Mexico City hosts a number of coworking spaces popular with both locals and visitors looking for a temporary to work. 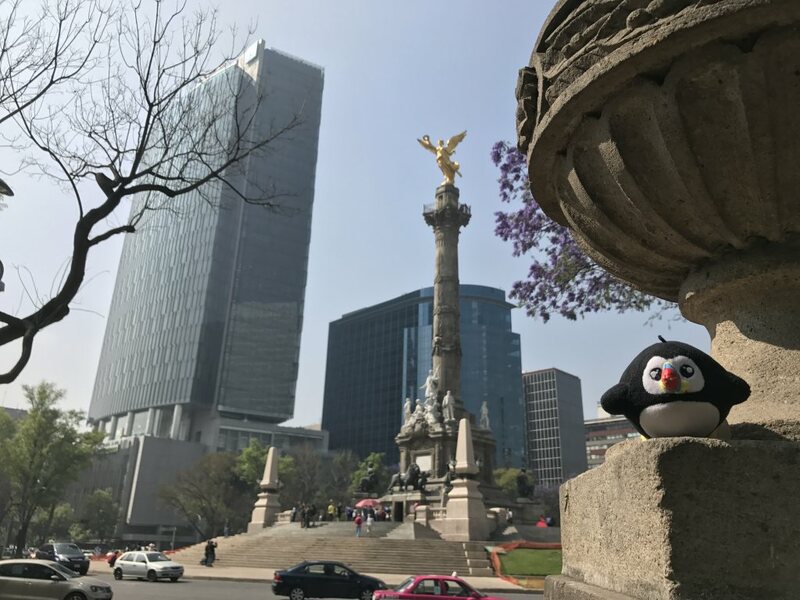 With four locations throughout Mexico City, PÚBLICO is a Mexican-owned company that offers both shared desks and private offices as well as a host of amenities including coffee, tea, an on-site cafe, and office equipment. If a working holiday by the sea is more your style, you should definitely check out Nest Coworking. Located just a few blocks from the beach in tropical Playa del Carmen on Mexico’s Caribbean coast, Nest Coworking offers a variety of workspaces for rent, a fast internet connection, and amenities which include coffee, tea, air conditioning, and more! The southern Mexican state of Oaxaca, with its rugged mountains, deep valleys, and relatively large indigenous population, has retained a unique identity and culture not quite like anywhere else in Mexico. For those looking for a cultural experience off the beaten path of tourists, Oaxaca is your destination. Located in the capital city of Oaxaca de Juárez, Convivio is a combined hotel and coworking space that provides everything you need to work, eat, and sleep in Oaxaca. As the winner of coworker.com‘s member’s choice awards for best cowork space in Monterrey, Nstro.Lab Cowork is a safe bet for anyone looking to work in an office (or enjoy a cup of coffee) while in northeastern Mexico. 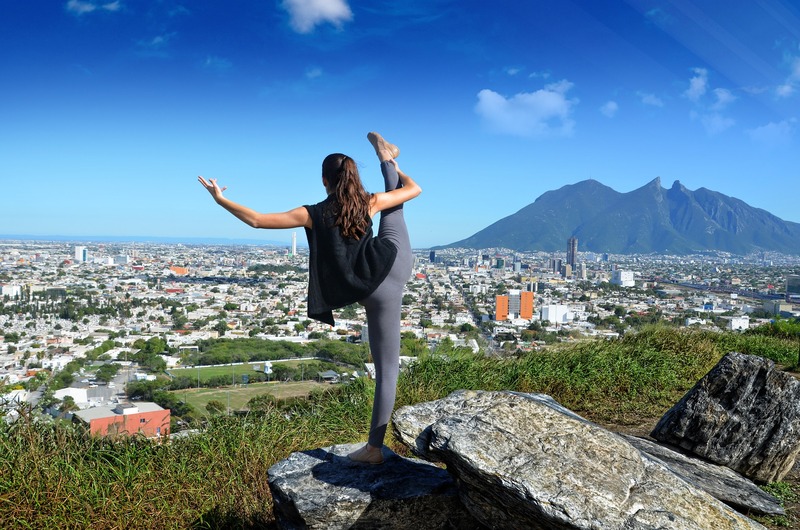 The state’s capital, the city of Monterrey, is a regional center of industry and commerce and home to many notable landmarks and cultural attractions. Just outside the city, one can find hiking trails traversing forested mountains, steep canyons, waterfalls, and even deserts.